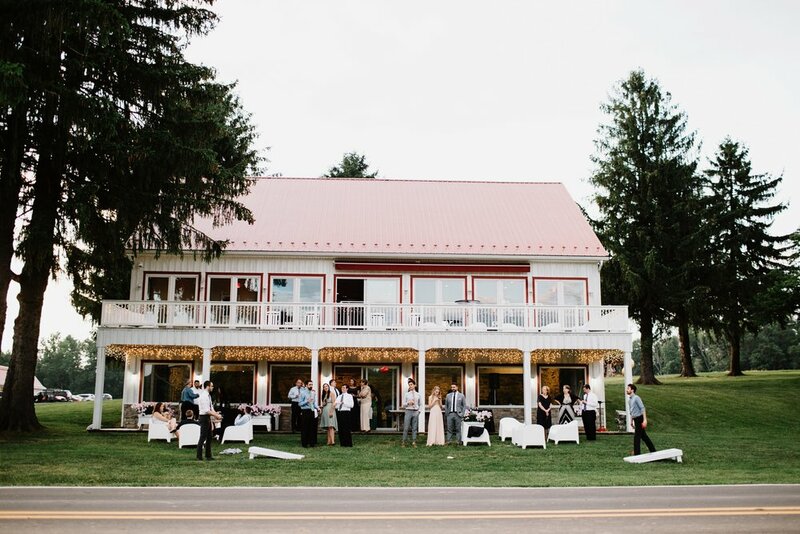 Caboose Farm is a beautiful wedding and event venue located in the mountains of Sabillasville, Maryland. Nestled on 200 acres and conveniently located near Baltimore, Washington D.C., and Harrisburg, Caboose Farm offers "rustic charm" with minimal travel time. Click here to learn about our fully-furnished rental house. Read more reviews by clicking here. Our wedding & event packages are designed to make your day perfect. Click the Events tab for more information. 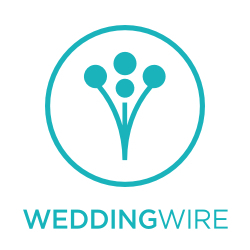 Featured venue on Wedding Wire!